A rare Western Zhou bronze, taken when the Summer Palace was sacked by British troops in 1860, sold for £410,000 (plus 20% buyer’s premium) at the Canterbury Auction Galleries. A full 15 minutes of bidding at the April 11 sale started at the low estimate of £120,000, quickly rising to £320,000, before auctioneer Cliona Kilroy took bids in £10,000 increments from two phone bidders. Only six similar archaic vessels, or ying, are known to exist. This example, discovered in a Kent seaside bungalow, has previously unrecorded decoration. Dating from the period 1027-771BC (the pottery core of the handle and one foot have been subjected to a thermo-luminescence test in Oxford), the vessel has been christened ‘the tiger ying’ – a reference to the auspicious felines that adorn the spout and cover. 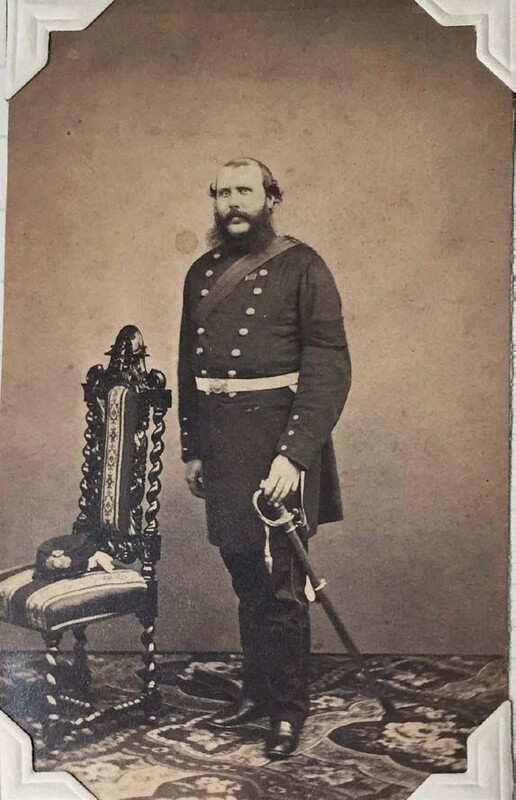 It had been found in a Kent seaside bungalow by London dealer Alastair Gibson, who is also the Canterbury saleroom’s Asian art consultant, together with three Qing bronzes and an archive of letters and photographs relating the military history of the Evans family of Monmouthshire. Surviving letters from its erstwhile owner, Royal Marines Captain Harry Lewis Evans (1831-83), give a vivid account of the Second Opium War including details of the infamous looting of the Yuanming Yuan, or Old Summer Palace. Despite the long provenance, the sale was predictably challenged by China’s cultural heritage department. It said the bronze ying was an “illegally discharged cultural relic” and asked for it to be returned. The three other bronzes in the sale took an extra £33,000. 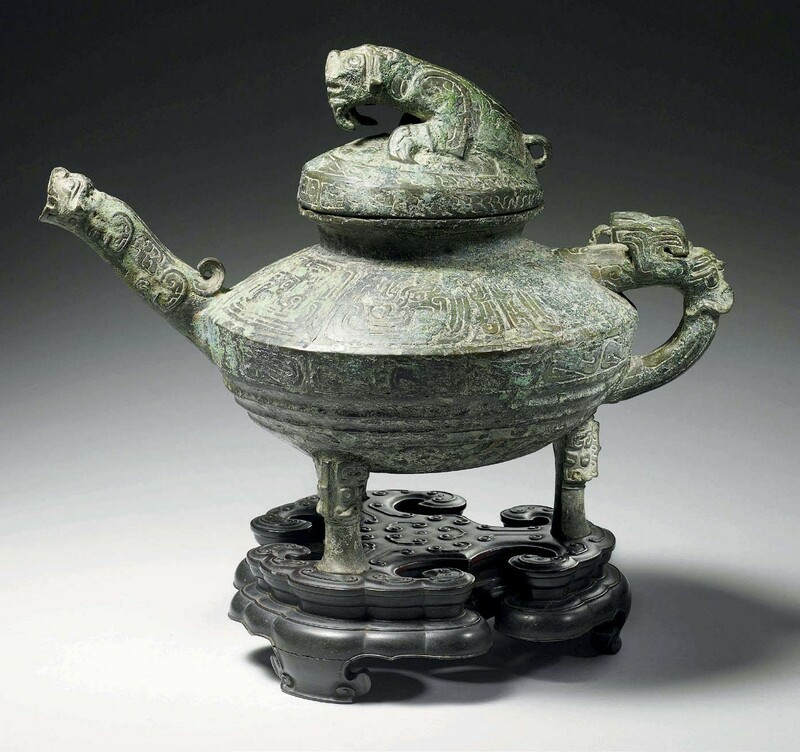 An archaistic bronze wine vessel in the Shang dynasty style (1600- 1046BC) sold for £14,000, while two late 17th or early 18th century bronze Qing ‘elephant’ censers sold for £10,000 and £9000.